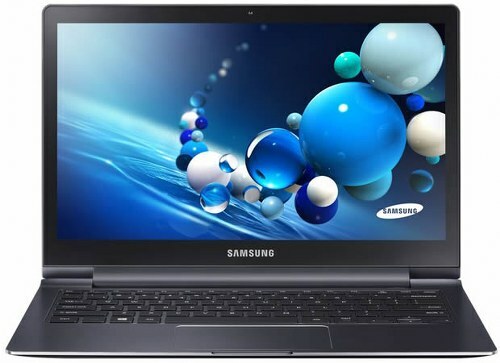 Samsung has announced an upgraded version of its ATIV Book 9 Plus upgrade and this notebook will be available in the near future. It will run on Windows 8.1 and feature Core i7 processor. 8GB of RAM, 256GB SSD storage, 13.3-inch QHD+ (3,200×1,800) 180° display with 10-point multi touch. New ATIV Book 9 Plus costs $1,800 and you can pre-order it on the Samsung US website.